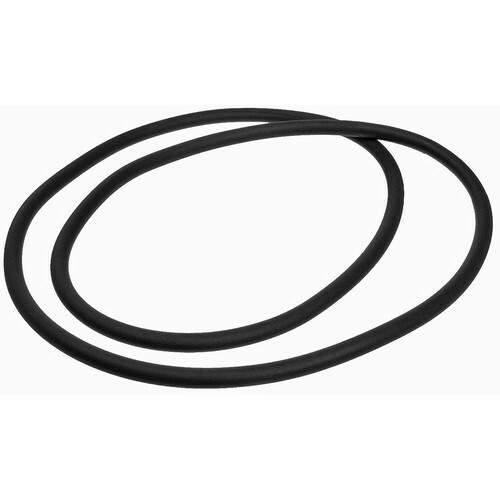 The Pelican 1723 O-ring is a replacement for the one supplied with the Pelican 1720 Long cases. It maintains a watertight, moisture and dust proof seal. Box Dimensions (LxWxH) 5.0 x 4.0 x 1.25"